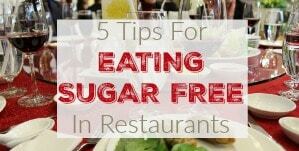 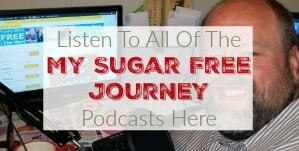 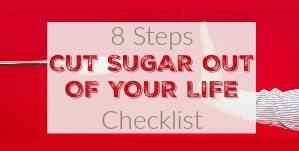 This week’s My Sugar Free Journey Podcast is all about cholesterol, the boogieman of the ketogenic diet. 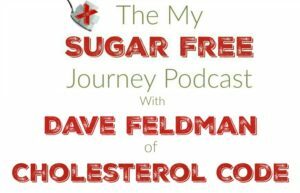 In today’s episode you will meet Dave Feldman who runs experiments on himself to track what his cholesterol does and how he responds to certain foods. 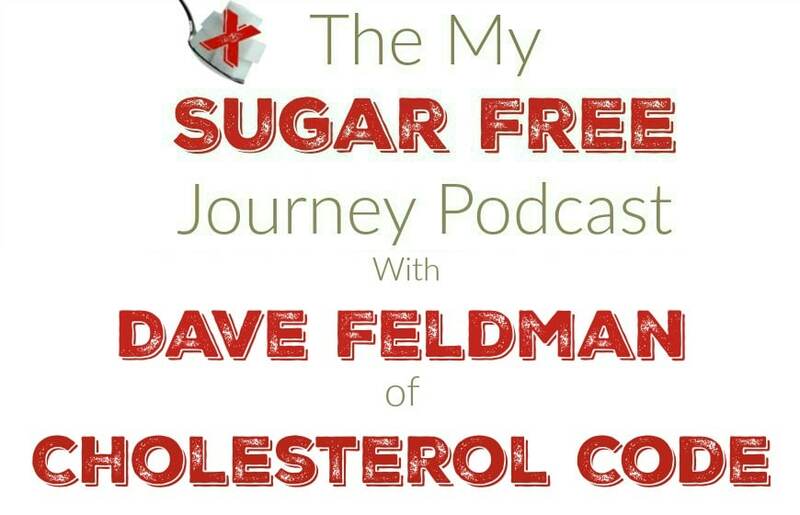 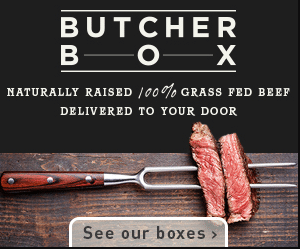 I think if you have any concerns at all about cholesterol, this is the episode you need to listen too. 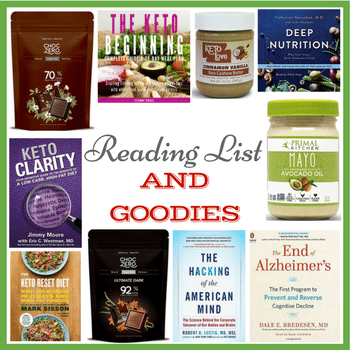 To hear more from Dave, you can find his blog at Cholesterol Code or follow @DaveKeto on Twitter. 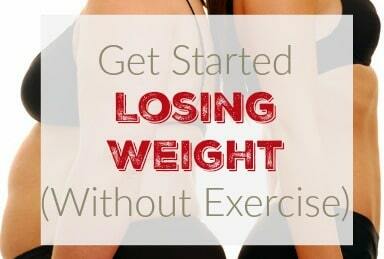 PREVIOUS POST Previous post: 9/21 Weightloss Wednesday: The Weight Continues to Come Off! 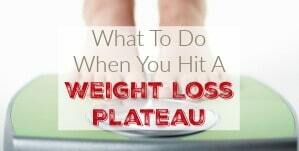 NEXT POST Next post: Keto Tip: 5 Reasons You Need To Drink More Water on a Ketogenic Diet!